Eclipse ADS-B Out / In Install Video! 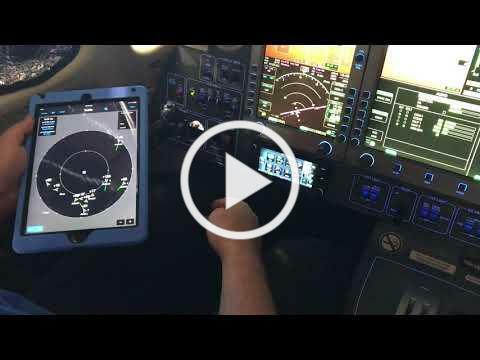 Watch Our Eclipse ADS-B Out / In Solution! for XM satellite weather and music. We can provide a customized quote for your ADS-B Out / In or other Avionics needs. We are proud to announce that our KOPF Stripping & Paint Facility featuring a 10,000 sq ft hangar will be opening December 1, 2017! 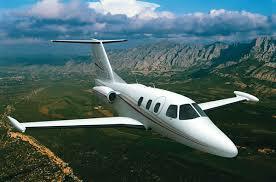 While your aircraft is down for service or Avionics upgrade... Get a fresh new paint scheme. Offer valid with a Full Chemical Strip & Paint Scheduled and Deposit Received by February 28, 2018. ﻿We look forward to your business!